With her world collapsing around her, Keek’s only solace comes from rereading Sylvia Plath’s The Bell Jar and typing on an old electric typewriter. Keek—whose snappy narrative voice is darkly humorous and hysterically blunt—must ultimately decide for herself which relationships to salvage, which to set free, and what it means to fall in love. This book had me at "Sofa kind annoying"! I think I will really like the darkly humorous bits of this story a lot. Also, I am a total sucker for that heart on the cover. 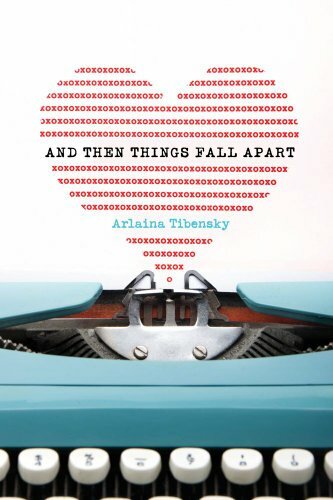 This will be Tibensky's debut novel.